When Microsoft acquired Nokia’s mobile devices division, I thought the Nokia X smartphones would be slowly phased out. 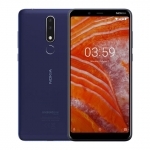 I couldn’t be more wrong as Microsoft Mobile just released another Android powered smartphone called the Nokia X2 Dual SIM! 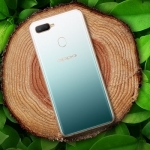 Of course, it has better specs than its predecessor and even has several changes in design. 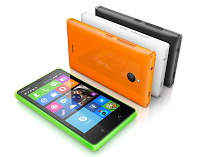 The Nokia X2 retains the Nokia X Software as its operating system. It’s a customized version of Android made to look like the Windows Phone OS. Unlike the Nokia X, the Nokia X2 already has a capacitive home button. If you can recall, the Nokia X only has a back button below its display. The Nokia X2 is also built with an innovative dual layer finish that makes it appear like glowing from within! The Nokia X2 appears to have a translucent body. It also comes in four different colors. Inside the Nokia X2, a 1.2GHz dual core Snapdragon 200 processor powers the device with 1GB of RAM. This should greatly improve the performance of games and other Android apps. 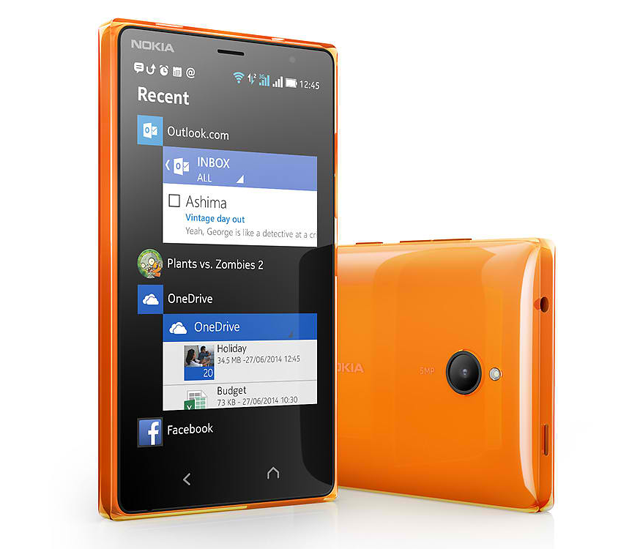 There are several changes with the Nokia X OS on the X2 since it runs version 2.0. It still has the exclusive Fastlane which is a better way of presenting notifications and running apps. The Nokia X2 Fastlane feature. Notice the home and back buttons. The Nokia X2 has a 4.3-inch ClearBlack display with a scratch resistant glass on top. A double tap even wakes up the display. 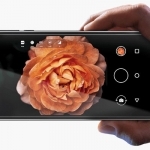 On the back of the Nokia X2, theres an autofocus 5MP camera with an LED flash. That’s a huge improvement compared to the camera of the Nokia X! It also has a VGA front camera. 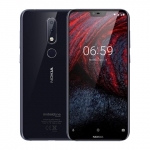 In terms of connectivity, the Nokia X2 comes complete with the usual wireless features like Wi-Fi, bluetooth, GPS with GLONASS support and 3G mobile internet. 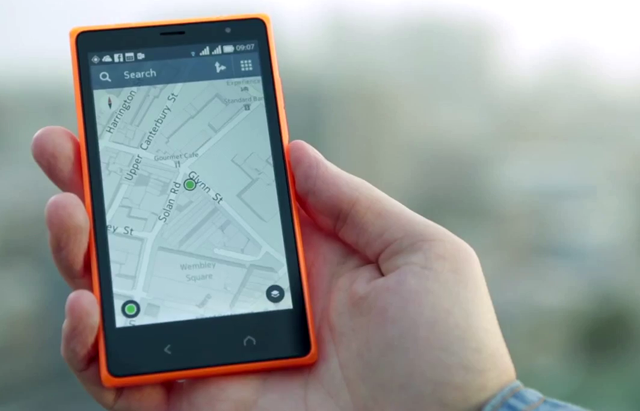 The Nokia X2 HERE Maps works offline too! It has 4GB of onboard storage, microSD slot for up to a 32GB memory card and 7GB of free Skydrive cloud storage. It also comes with several pre-installed apps like Outlook, Nokia HERE Maps, Skype and social apps. You can also install Android apps from the Nokia X Market. 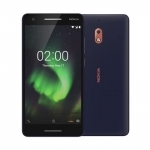 The Nokia X2 is powered by a 1,800mAh battery which can last up to 13 hours of continuous call over a 3G network. It has an official price of €99 or just below ₱6,000. 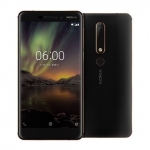 If we look at the Philippine price of the Nokia X, I would guess that the Nokia X2 will have an SRP of around ₱6,500 when released here. Update: Dual SIM Nokia X2 is now available in the Philippines for ₱6,990. Yeah, it’s more than our estimate.